Fancy a game of Who’s Got the Weirdest Parents? 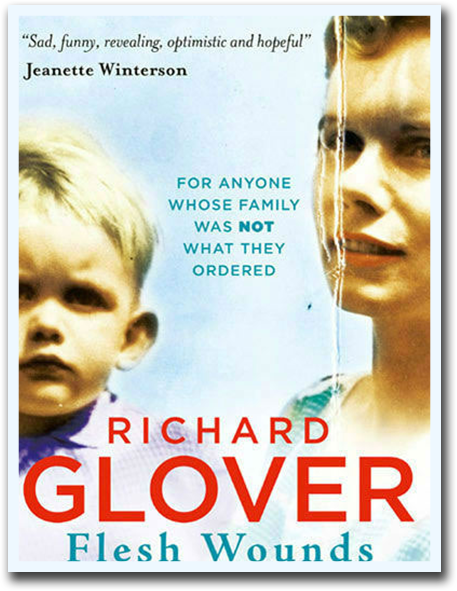 Sit back as Richard Glover describes his mother’s Tolkein-inspired nudist colony, her invented past as a British aristocrat and her insistence that Richard was Australia’s first child born through artificial insemination. Flesh Wounds is a book for anyone who’s wondered if their family is the oddest one on the planet. And wondered at the way so many of us survive – despite families that were not what we ordered.